Maintaining and promoting quality of life (QOL) is a foundational goal for recipients and providers of long-term care. Yet, even though QOL is a critical component of each individual’s experience, wide variations in preferences and perceptions of care often relegate QOL to a more intangible, subjective concept. This webinar will strive to concretize QOL, as a measurable indicator of person-centered care, through an overview of three tools (Preferences for Everyday Living – PELI; Eden Alternative Well-Being; and the Person-Directed Care Instrument for Staff). These tools were designed to more objectively measure gaps and successes to support QOL, and each free tool offers unique methods and opportunities to integrate QOL measurement with person-centered practices in your organization to assure that residents are experiencing a life of value and happiness. 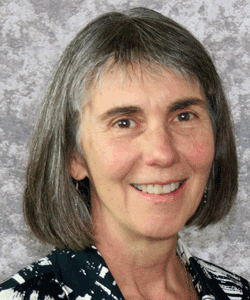 Diana White, PhD, is a senior research associate at the Institute on Aging at Portland State University. She works on a variety of education and evaluation projects, including projects related to long-term services and supports. 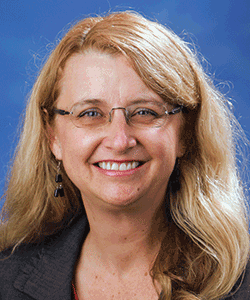 Dr. White and her colleagues developed an instrument to assess person-directed care from the perspective of staff working in nursing homes, assisted living, and residential care settings as part of the Oregon Better Jobs Better Care demonstration project. She is currently developing and validating the Person-Directed Care Instrument for Residents, which is being developed in nursing homes, assisted living, residential care, and adult foster care. Dr. White serves on the Making Oregon Vital for Elders Steering Committee, that state’s culture change coalition. 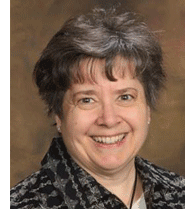 Kimberly Van Haitsma, PhD, has worked in long term care settings for over 35 years. During that time she has had many roles including nursing assistant, clinical geropsychologist, health services researcher, as well as family caregiver. She recently took a position at Penn State University’s College of Nursing as the Director for the Program for Person Centered Living Systems of Care. In this position, she is pursuing a lifelong passion to advance the science of person centered care, create evidence based education and intervention approaches and assessment tools, and translate those evidence based approaches into “real world” settings of care. The goal of these efforts is to enable providers to deliver evidence based high quality care that is focused around fulfilling the older adult’s preferences for every living; thus making it possible for older adults to flourish and achieve well-being.